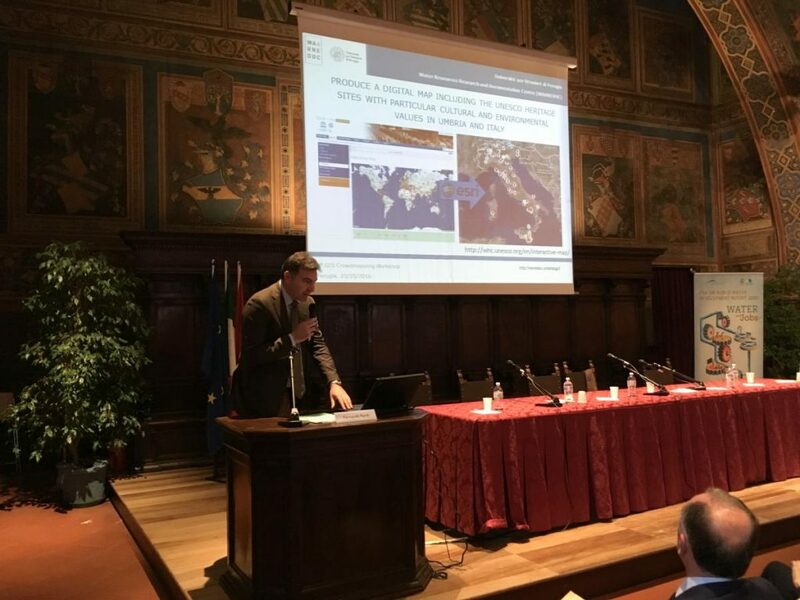 The UNESCO HERITAGE SITE CROWDMAPPING COMPETITION awardee ceremony took place during the presentation of the United Nations World Water Development Report 2016 on “Water and Jobs” at the prestigious Sala di Notari in Perugia. The agenda included a high level debate on “Sustainable development in the water sector to promote green growth”, a brief talk of the 50 year anniversary of the Florence floods and a short animated inspirational movie that supports consciousness towards better water practices. The awardees presented their projects with specific regard on cultural heritage, heritage at risk and social media content to provide to the audience a real user experience of the site. Download the official document with the Jury evaluation criteria and final results. Have a look at the entire album of the ceremony and evaluation process. Thanks to all the 32 participants and see you next year for the 2017 edition.